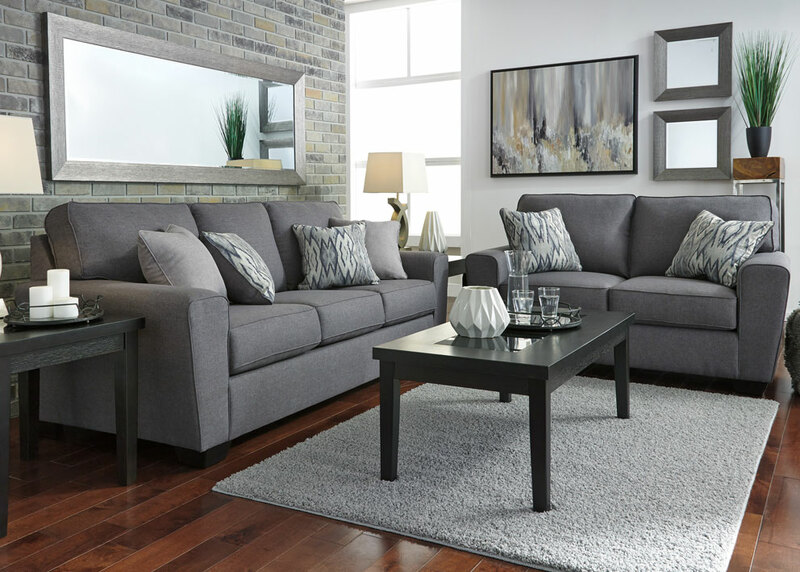 Do you prefer to shop for furniture online or offline? When buying furniture, what we see online is so different to what we get in person that it can be tempting to abandon online shopping altogether and stick to shopping in store. What shoppers should realise though is that you can use both online and offline shopping together to save time, money and effort. Buying furniture is a very personal decision. You often need to see something in front of you to decide whether or not you’ll be happy having it occupy your living space for the foreseeable future. But this doesn’t mean that online shopping doesn’t have its place. It just means that you need to use each method of shopping for its own benefits. Online shopping can provide you with valuable information on furniture dimensions and weight. It can tell you any colour variations the product comes in and even if the retailer closest to where you live has it in stock. Using this information you can greatly narrow down your choices in terms of the colour scheme you’ll be following and the size of the room the item will be in. And any good online retailer will even feature reviews for people to share their experiences of owning the item, giving you a first-hand account of living with it. Once you have narrowed down your options, you can then visit your closest retail store and see the item up close. You can sit on it, open it, close it and test it to your heart’s content and decide if you are happy with it or not. From there you can either purchase the item and arrange for delivery or go home and spend some time thinking – after all, you don’t want to buy something only to return it days later. You don’t even need to return to the shop if you can make the purchase online, and you might even be able to get it for less this way. So, in future, make sure to approach furniture shopping with this game plan and you’re guaranteed to get more out of the experience and have more fun making your choice.